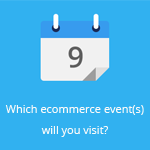 September 3, 2015 by Ecommerce News. About Interview with tags Europe, Ukraine. 4028 views. CartFresh, a white-label grocery delivery platform for retailers, is ready to conquer Europe and the rest of the world. The Ukrainian startup changed its name from Zakaz.ua to CartFresh so it’s more interesting to English-speaking countries and retailers. 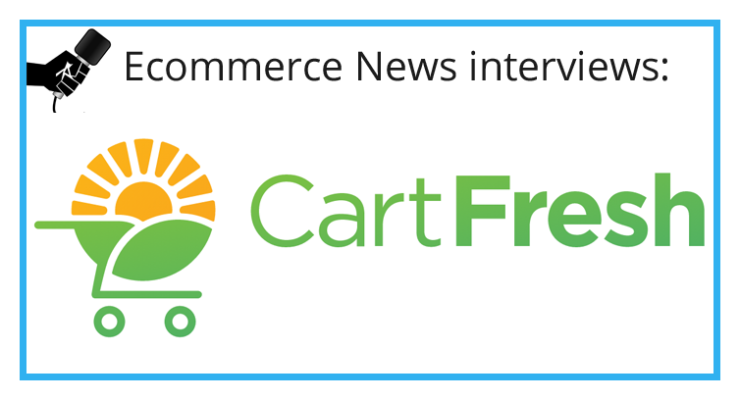 We interviewed Yegor Anchishkin, CEO of CartFresh.com. Zakaz.ua (which means ‘order’ in Russian) is a startup from Ukraine and is now part of the Boston business accelerator program Techstars under the brand CartFresh. 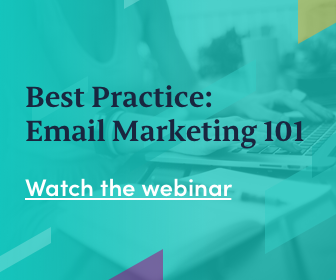 It’s a white-label delivery solution for grocery retailers. The company takes care of everything, from online point of sale to order fulfillment and delivery operations. It currently serves four of the top 10 national retailers in Ukraine (Novus, Metro, Fozzy and Stolichnyi) and is now looking to expand abroad. It looks at Europe and the US, but it has also an offer from China. More about Europe or Ukraine.